FLORIDA SUPERCON: I will be here, you should join me, we can have THE FUN – FWACATA! Creature Entertainment is a Comic Book, Animation and Filmmaking Studio based in Miami, that publishes Comic Books, and produces Short Films and Feature Films. 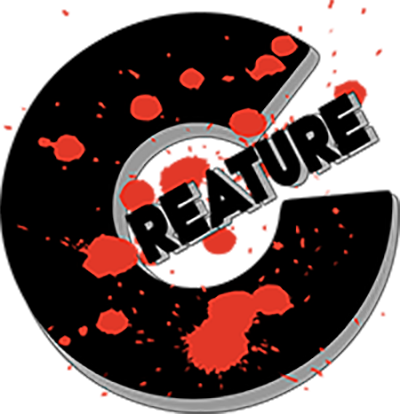 Some of the titles published by Creature Entertainment include: The Zombie Years, Forgive Me Father, Ravenous, The Gun, and Tommy. Creature Entertainment will be appearing Thursday, Friday, Saturday and Sunday. They will be located at Booth # 502 in the exhibition room. 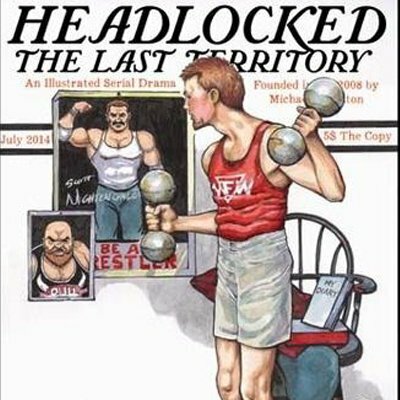 Join indie comics creators Terry Cronin (Students of the Unusual), Michael Kingston (Headlocked), Gene Hoyle (Gateway Runners), Martin Pierro (Cosmic Times), and Juan Navarro (Creature Entertainment) for a discussion on the highs, lows, pros, and cons of entering into the Independent Comic Book arena in 2015. Jo Witherington (Marketing Manager of Humanoids Publishing), Terry Cronin (3 Boys Productions), Juan Navarro (Creature Entertainment), and Martin Pierro (Cosmic Times), will discuss what to do AFTER you have written/drawn your comic and want to market it/sell it to publishers, etc. All panelists have years of experience in the industry tackling this exact subject. Join Tattoo Artists Xavier Rieche from Dapper 13 Tattoo’s and Kenny from Wild Inx, Artist Juan Navarro (Creature Entertainment), and skin specialist Terry Cronin (writer of The Skinvestigator) for a discussion on Pop Culture in Tattooing and Tattooing in Pop Culture.